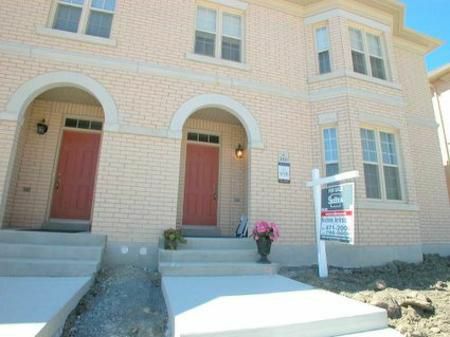 CATHEDRALTOWN Stunning 3 bdrm with $$$ in upgrades. Hardwood floors,Open concept kitchen overlooks familyroom with mantle fireplace. Formal Dining,Separate livingroom. This home is a must to see.